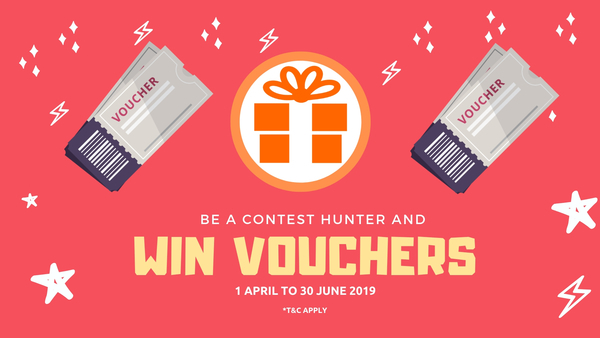 Join Malaysia Contests and become contest hunter, share the contest with everyone and stand a chance to win RM10 shopping voucher every month. There are more rewards coming! Hunt for contests around you. Click on the submit button on the main menu. Insert contest details and submit. Submissions will take up to 3 business days to get approved.